ATO impersonation scams fells by over 12,000 reports in the last month of 2018 but over $500,000 was still reportedly paid to scammers. 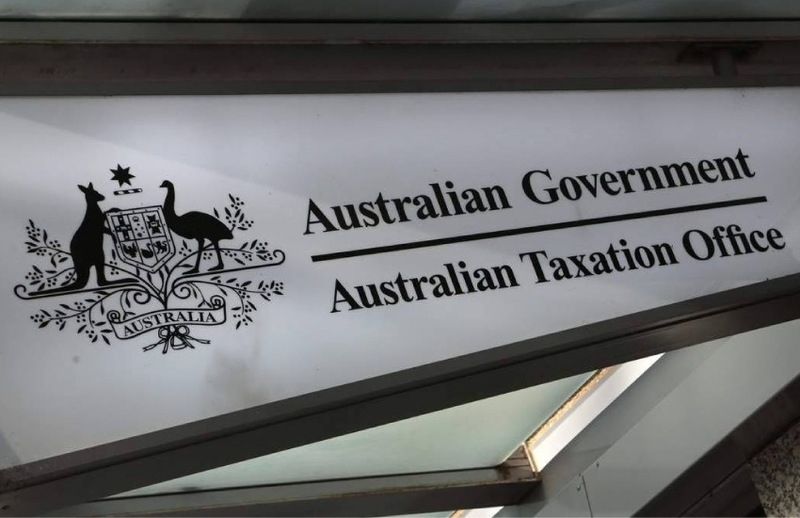 The ATO’s monthly scam report has revealed that $542,456 was reported as being paid to scammers in December 2018, down from the $1,127,782 published in November, an amount that led to the Tax Office issuing a high alert. Payments via Google Play, iTunes and Bitcoin continue to account for the majority of losses, with Google Play accounting for $225,553. 25,473 phone scam reports were officially recorded in December, a decrease of over 12,000 reports from November. Taxpayers who provided scammers with their personal identifying information (PII) totalled 56 per cent. The new stats come as scammers continue to impersonate the Tax Office in a bid to steal money and personal information from clients. This week, ATO assistant commissioner Karen Foat said the agency has been following the development of a new scam that sends SMS messages under the guise of a phone number that appears to be sent from the Tax Office. The Tax Practitioners Board has also warned of a new scam call impersonating the regulatory body, as scammers continue to develop new tactics.